First, go to Authorize.net to create an account. Using your email address, create a login ID and enter a password you will remember. Next, you will go through the Online Payment Service Application. You want to select Payment Gateway and Internet Merchant Account. Now, you will need to fill in your business information. When you get down to the Standard Industry Code (SIC), you can click the Lookup to be sure you are selecting the correct SIC for your company. Most will select Retail Trade > Used Merchandise but there are other options that can better define your company. 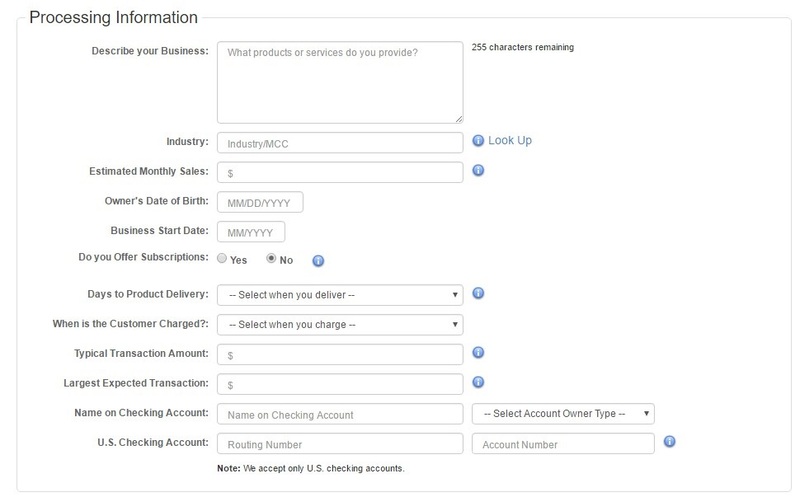 Step 3 is entering your payment and account information. 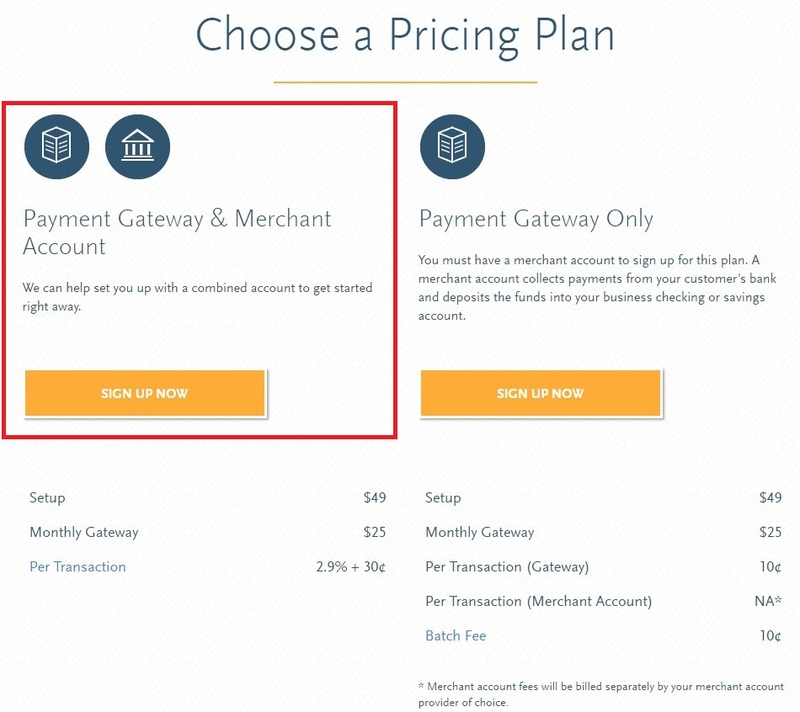 This is used for Authorize.net to monthly bill your account for all gateway fees. Step 4 is your application as a new Merchant Account. After you are finished with this step, review all fees that would be charged by Authorize.net and the Merchant Accounts. After your account is setup, now you are ready to setup your storefront!